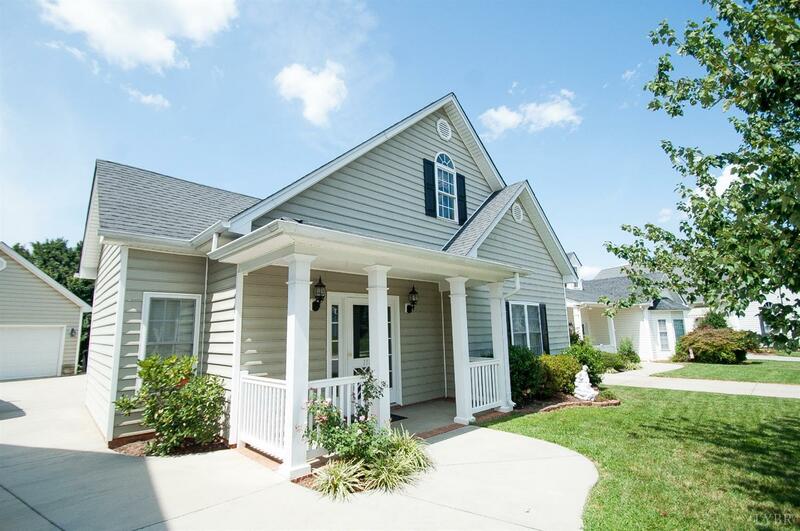 Beautiful, Move-In Ready 4 Bedroom, 3 Bath Home, with 2 Car Garage, located in the heart of Wynhdurst, convenient to Liberty University and so much more. Enjoy coming home to your beautiful like-new home, in one of the area's most popular neighborhoods! This gorgeous home has JUST been expanded and updated, featuring a newly added, finished 2nd level that includes a spacious family room or MASSIVE Master Bedroom & Bath (choose your own colors! ), with BONUS kitchen or wet bar, a full bath with ceramic tile, & large walk in closet. Main level boasts a lovely, open design with hardwood floors, formal dining room, spacious kitchen with bar, TONS of cabinet space, newer appliances, and a bonus 4-Seasons Room with gas fireplace & attached patio area that is perfect for fall cookouts and entertaining friends and loved ones. Also featured on the main level are large laundry room and 3 more generously sized bedrooms, wood floors, and 9' ceilings throughout the main level. Call to see today!